We have the resources, expertise and capability to transform your property to meet your project needs. 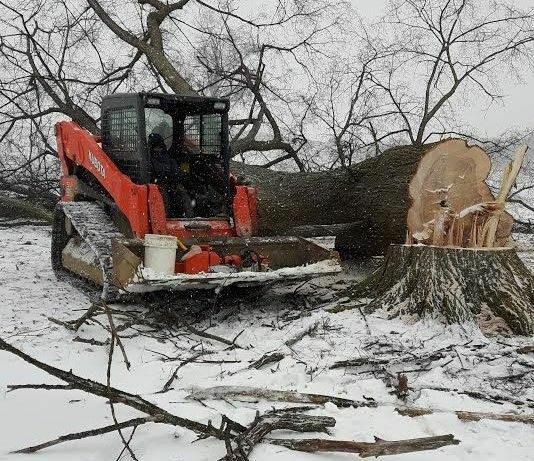 The Huron Hauling & Excavating's fleet includes top of the line excavators, with 8 & 16 tonne capacity. 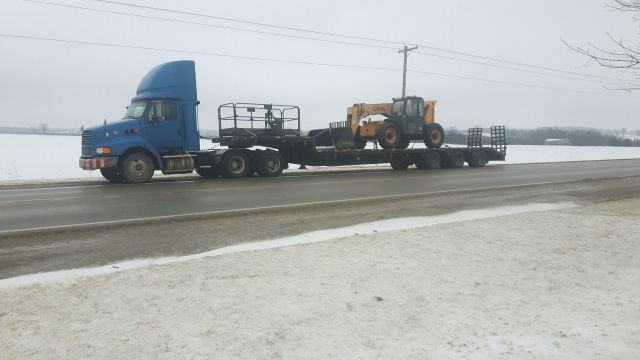 We provide custom hauling for equipment and freight in Southern Ontario. Our fleet includes a highway truck and equipment/freight hauling step deck, 53’ tri axle trailer, farm tractors and off-road rock/gravel/brush hauling dump trailer. Contact Us for more information.